They are lovely and I'm waiting for our Spring to blossom. 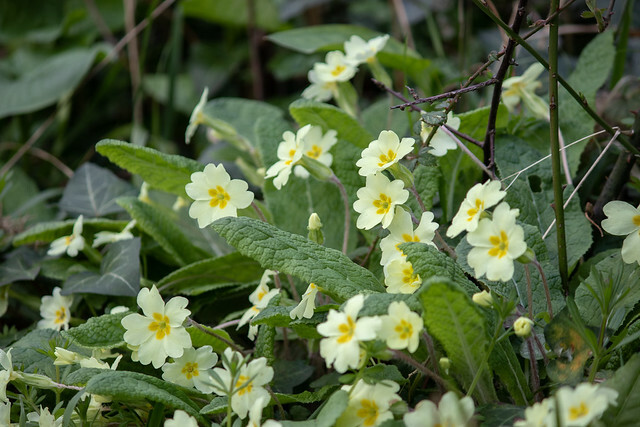 Your primroses give me hope. Spring has definitely arrived here, in the more sheltered places. I even saw a few violets yesterday.